We found Cone Engineering while searching for a good stainless steel bends provider. We didn’t realize they had so much stuff! 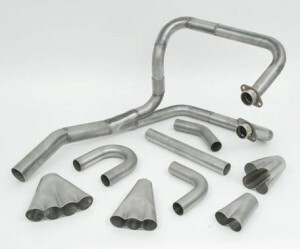 All of the tubing used for the Blackwing exhaust was purchased there, as well as the mufflers. Speak with Rich for specific questions and in no time you will have what you need!